Fujifilm Philippines recently launched a new premium compact digital camera in the country called X100T. The new camera is equipped with the world’s first electronic rangefinder, 16.3 megapixel APS-C size X-Trans CMOS II sensor, high-speed EXR Processor II image processing engine, and a FUJINON 23mm F2 lens. Aside from the full HD video recording which available at 60fps, 50fps, 30fps, 25fps and 24fps rates, the Fujifilm X100T also has a fast electronic shutter that is capable of exposures up to 1/32,000 second. The X100T has a 3-inch LCD display with 1.04M dot on a “non-slip synthetic leather” body of the camera. 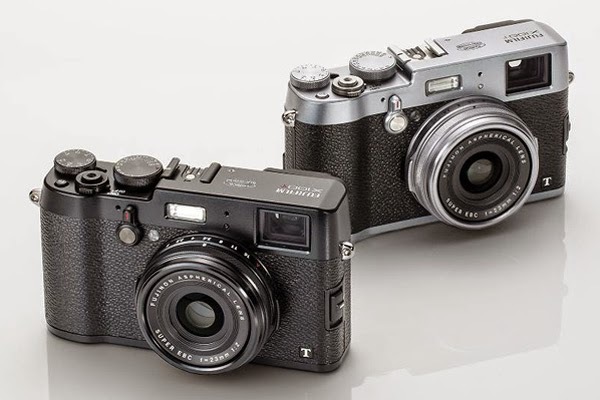 The Fujifilm X100T is available in all authorized Fujifilm retailers for US$ 1,300 price tag or PhP 57,148 if we convert.